Driving: Marshall is located at the confluence of I-94 and I-69. Approximately 90 minutes drive from Detroit and 3 hours from Chicago. with maps and driving directions. By Air: Detroit Metropolitan/Wayne County Airport (DTW) serves all major airlines from around the world. It is located approximately 90 minutes drive from Marshall. There are also airports in Kalamazoo/Battle Creek, Lansing and Grand Rapids which are served by commuter flights from major hubs. Marshall offers a variety of accomodations. 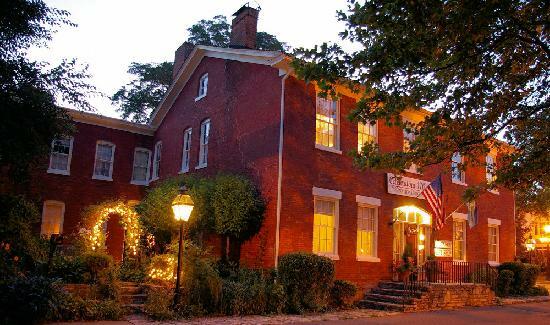 From national chain hotels to local historic bed and breakfast inns. Note that all of the major events during the weekend will be held at the Franke Center for the Arts (convention registration, daytime and evening programs, speakers, displays and dealer room) and the American Museum of Magic and Research Center. The Franke Center and American Museum of Magic are located within 1/2 block walking distance of each other, in downtown Marshall. 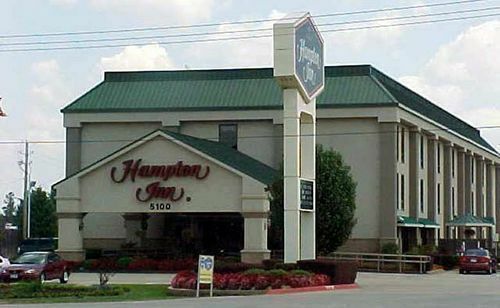 The Holiday Inn and Hampton Inn are located approximately 2 miles from downtown, near I-94. 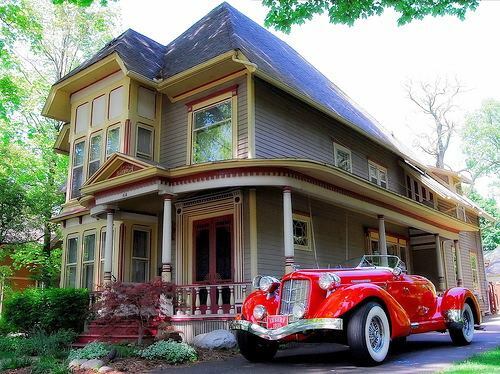 Bed and breakfasts are located closer to downtown. For those without a car, a free shuttle bus for registrants will regularly run between the Franke Center and the Hampton Inn and Holiday Inn throughout the day, Thursday afternoon through Saturday night. Note that registration opens Thursday afternoon, May 28, with the welcome reception on Thursday evening. The final show is Saturday night, May 30. Plan your travel reservations accordingly. Click on the lodging names, below, to be directed to their website. Mention "Midwest Magic History Weekend" for special rates. Hampton Inn 325 Sam Hill Drive. Marshall, Michigan 49068. 269-789-0131. 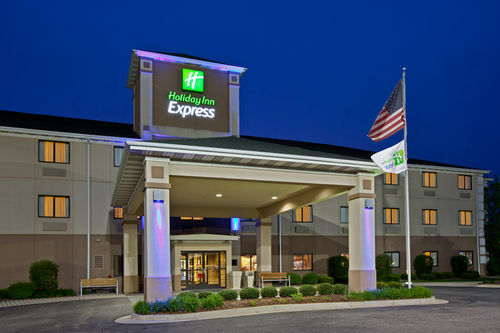 Holiday Inn Express 329 Sam Hill Drive. Marshall, Michigan 49068. 269-682-2505. National House Inn 102 South Parkview. Marshall, Michigan 49068. 269-781-7374. The Way Inn 414 West Mansion Street. Marshall, Michigan 49068. 269-420-1806.